Our BOxER of the month in September was Steven Oliver. 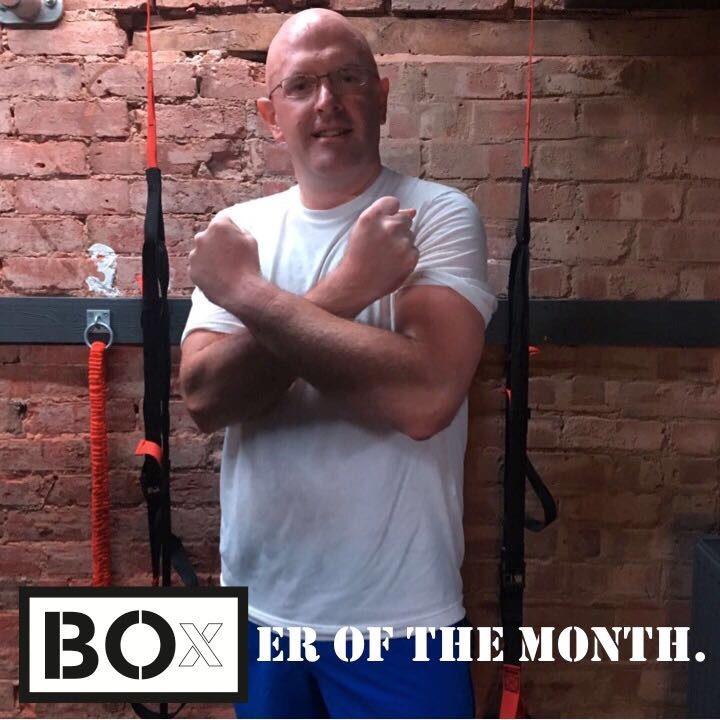 Steven rises to the challenge week after week, punch after punch and never fails to give 100% effort every single session. He should be proud …..